Wylie Kogan is an aspiring artist, stumping for work in 1963 California. When a fawning fan letter grants him access to his cartoonist hero, the wealthy and celebrated Joseph Ahlstrom, he's quick to take advantage of a proffered portfolio review . . . but winds up learning more than he ever wanted to about Joe when he stumbles across some of his idol's illicit fetish art. His hasty, ill-considered theft of a drawing triggers a series of events he never planned on . 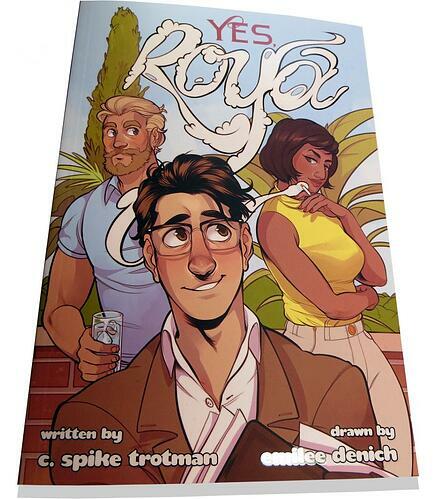 . . most of which involve Joseph's imposing and resolute partner, Roya.